Yesterday I shared an overview of the new Lush Shampoo Bars and today I have five brand new massage bars, which I imagine will be hugely popular as Valentine's Day is just around the corner. Don't worry if you are not a fan of massages for whatever reason as the Lush Massage Bars can be used in place of a body moisturiser, as a pre-shower treatment to nourish the skin or melted in a wax tart burner if you wish. "Perk up your skin with this caffeine-fuelled massage bar. Whole coffee beans will help to boost circulation, whilst coconut and jojoba oils hydrate and nourish the skin. The rich coffee aroma is sure to stimulate your senses and leave you bright, alert and smelling amazing." This smells exactly like freshly brewed, creamy coffee which you will either love or hate. I don't drink coffee (or tea for that matter) but think this is a beautifully relaxing fragrance. If you have dry skin this is the bar I would recommend as it is deeply hydrating thanks to the high concentration of shea butter. 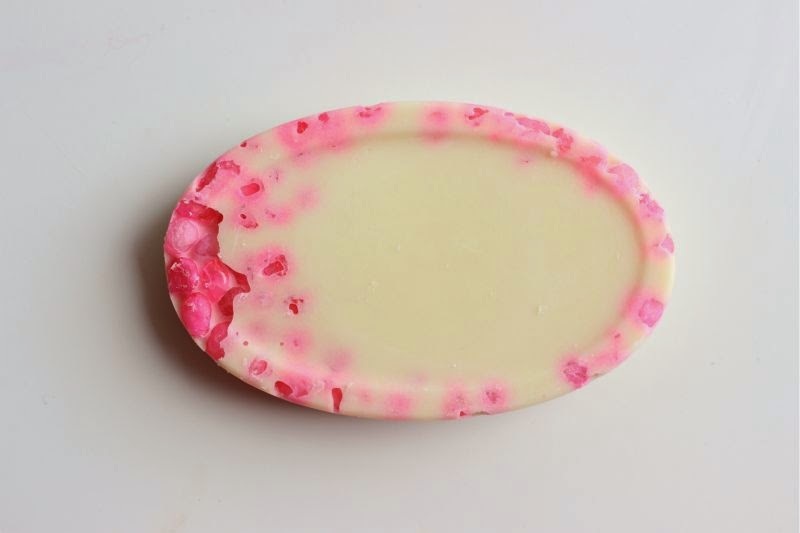 "This sweet and floral bar is made with antioxidant argan oil, soothing rose oil and absolute, with sago bubbles to massage the skin and help boost circulation. Go on, give it a try." My personal favourite, sweetly scented and super feminine. The combination of nourishing argan oil and sago bubbles have come in helpful for buffing my legs and thigh areas. 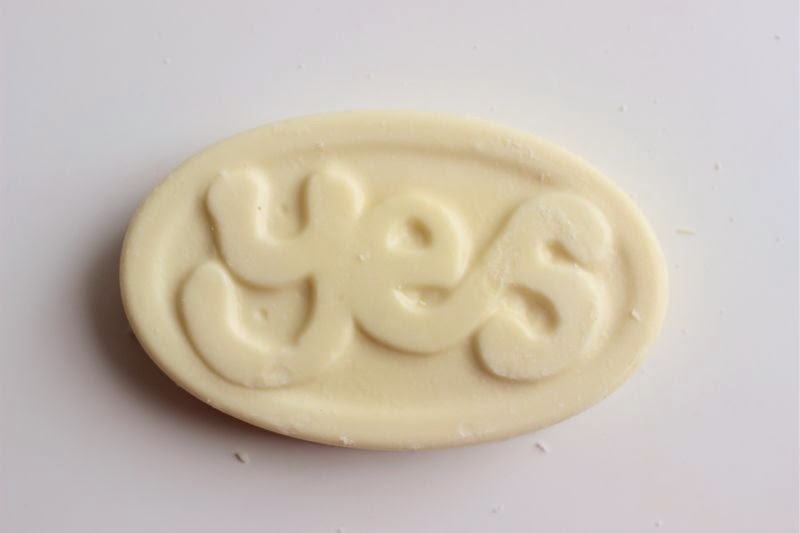 I am hoping in conjunction with exercise, a healthy diet and lots of water my thighs this massage bar will help my things be in tip top condition for the summer weather. 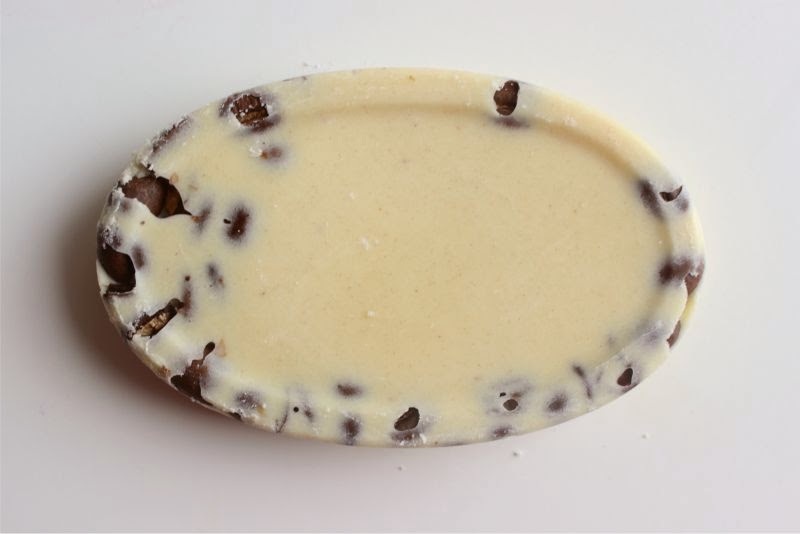 "Featuring our popular spearmint and herbal Gorilla perfume, Dirty, this massage bar is also filled with cocoa powder, and vegan dark chocolate in the middle (for when you want to get really dirty)." I personally can't detect the mint fragrance notes rather this is a treat for chocolate lovers, sweet, authentic in scent thanks to the abundance of cocoa butter and powder. As you can imagine this is beyond moisturising, perfect for Winter weathered skin yet gentle enough for sensitive bodies. "It's no punishment to receive a massage with this bar. Submit to its sweet, sophisticated earl grey and citrus scent; revel in the richness of the melting butters as they relieve tension in your mind and body." Like the massage bars before it this is nourishing, moisturising and a treat to use. However unlike the others this has a bright, citrus and zesty fragrance which makes it more suited for morning uses. I currently have a little chunk of this burning in my wax tart burner and find it the perfect scent to keep me motivated while working! Made with Lust: our sexiest, sultriest, unadulterated jasmine fragrance. All the beautiful butters and oils in this bar mean it will glide easily onto the body, leaving its floral perfume to linger on your skin. It will have you turning heads all day long. If you do choose to use a Lush Massage Bar as a body moisturiser this is the one you want in your stash. Not only does it hydrate the skin but the fragrance is a treat alone, it scents the body all day long - delicate yet noticeable and never overpowering, meaning you don't have to wear seprate perfume. This is such a lovely post! 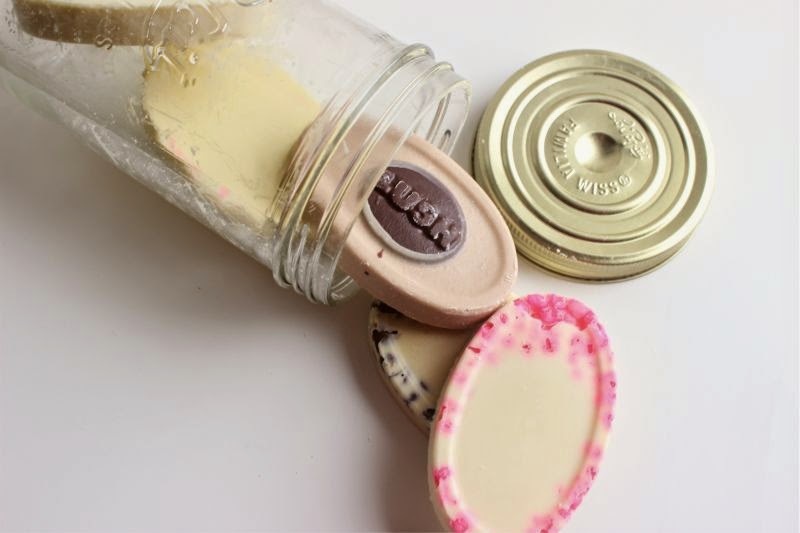 I've never tried any of the Lush massage bars as I've never really had a use for them, but after you pointed out they can be used in a burner or as a moisturiser I'm keen! Ah they all sound so lovely! I love the last design. These look amazing! Going to have to get one. 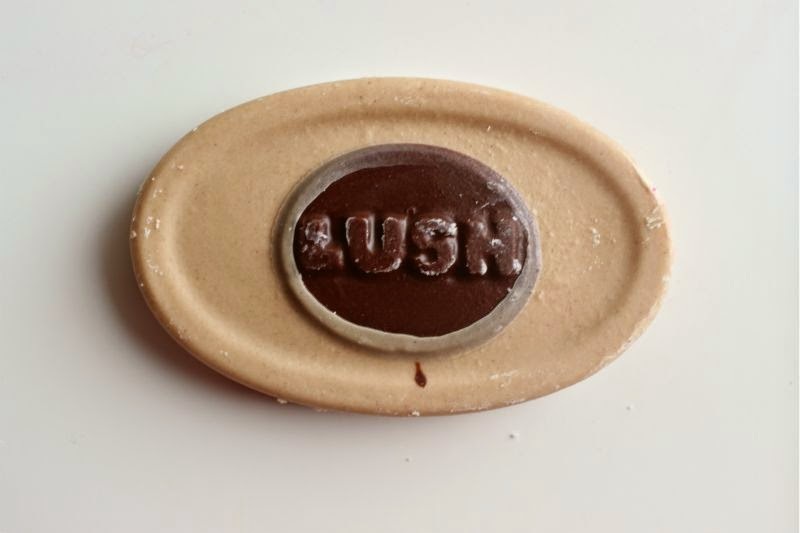 ooh, i love massage bars from lush. i had a bar of wiccy wiccy magic muscles but it crumbled. :( i'll have to pick up percup for me. my boyfriend loves dirty so i may have to grab that bar for him, as well! The pink one is so pretty! Omg I love the look of the pink one :D I have never tried there massage bars before! I've been dying to get my hands on the Lush Pearl Massage bar! So lovely. the percup one looks like like a hershey's cookies and cream bar haha, so much more tempted to try it!! I love anything Lush and I'm really excited to try these massage bars especially the 'Lush Pearl Massage Bar'. Love this post! I have only used Lush 'Each Peach' massage bar, but looks like I might have to give some of these a try! Also, burning a massage bar on a tart burner, why did I not think of that, a Snow Fairy scented room, YES PLEASE! I love the smell of Percup! I can see me getting it in the future and I can't wait. :) Anything coffee scented makes me happy. If your calf or leg fits perfectly a best spa massager , you’ll surely notice that your muscles are more relieved and relaxed. That’s because the massage rollers can effectively press onto the affected muscles.so you take it easily.